There's nothing like premium decking to add the perfect finishing touch to a beautiful outdoor living space. 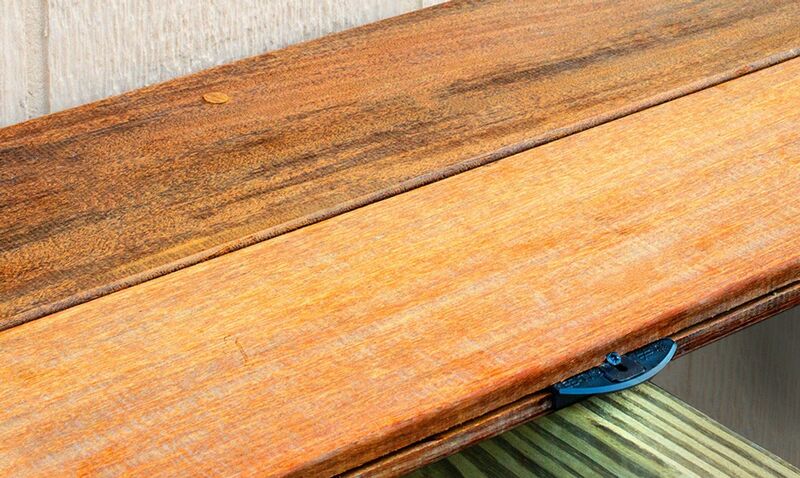 When investing in exotic hardwood, redwood and cedar decking, it's vital for you to choose the right fastening method to ensure durability while letting the beauty of the material shine through. 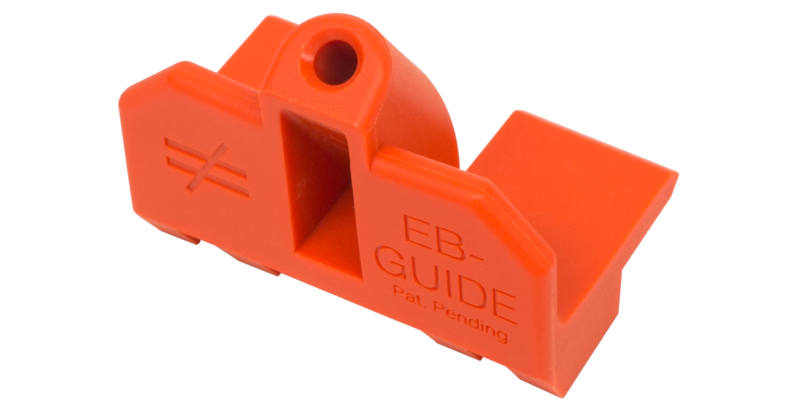 The new EB-TY Premium Hidden Deck-Fastening System is the ideal solution that blends strength with ease of installation in a fastener that won't detract from the deck's finished appearance. Simpson Strong-Tie has redesigned the award-winning EB-TY Hidden Deck-Fastening System by integrating a Type 300 series stainless-steel reinforcing plate that adds stiffness to hold boards in place securely, yet maintains flexibility when seasonal contraction and expansion occur. 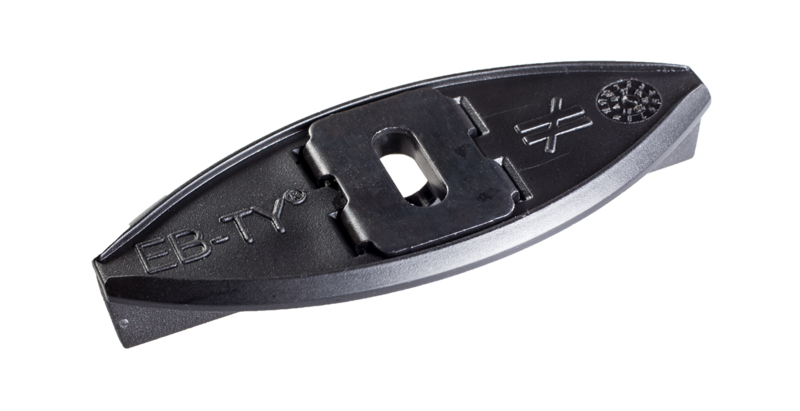 Combine this innovative new design with our EB-GUIDE predrilling tool, and you have a system that not only provides hidden strength, but is also easy to install. 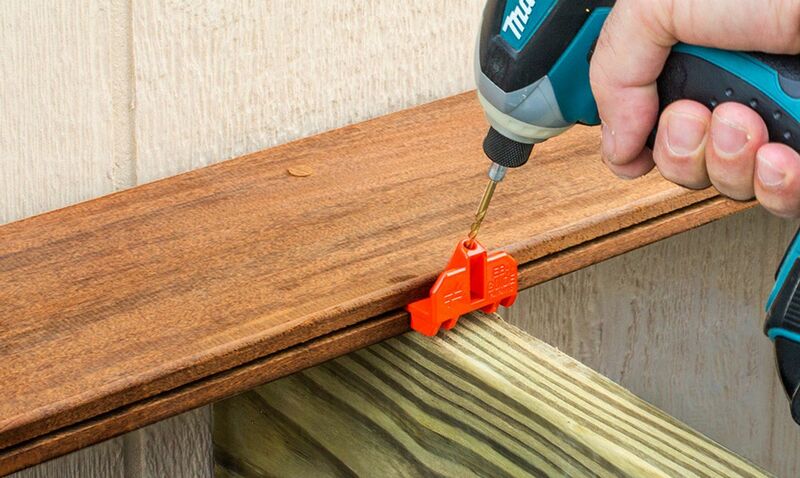 Determine how many fasteners you need for any size deck. 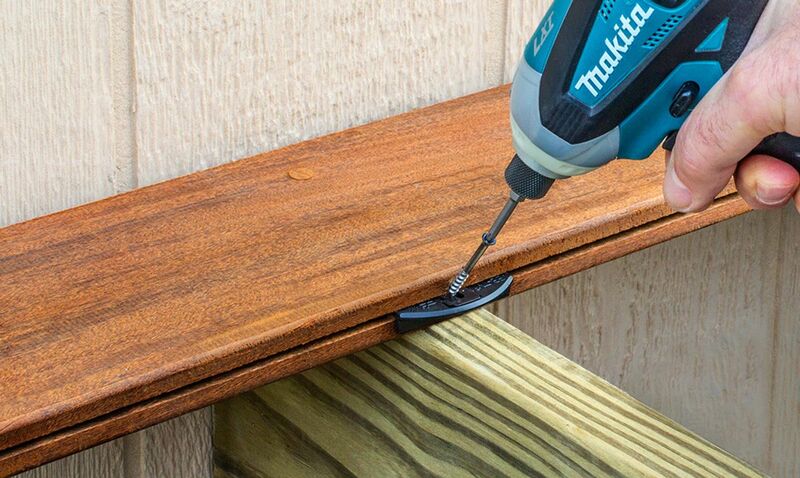 Determine how many fasteners you need for any size deck. Just fill in the square footage based on the width of your boards and you can see the total number of EB-TY Hidden Deck Fasteners required for your project. 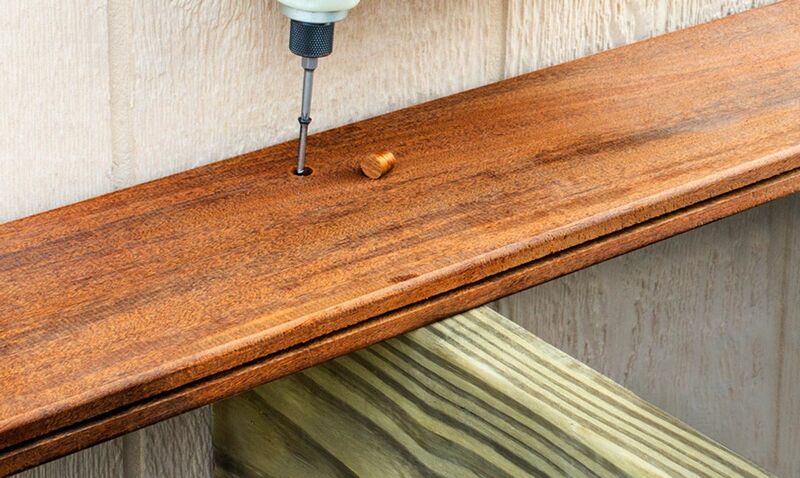 Install first board by applying construction adhesive and screwing and countersinking directly into the face of the deck board and into the joist; glue an ipê plug in the hole. Predrill using the EB-GUIDE drill guide. Place EB-TY Premium in deck board groove. 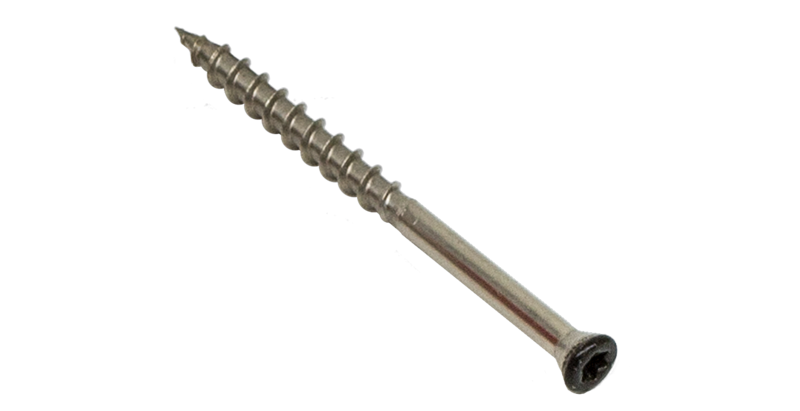 Fasten with trim-head screw (included) through the EB-TY and deck board and into the joist. Apply construction adhesive to the joist. Slide adjoining deck board onto exposed EB-TY Premium radius sides. Repeat Steps 2 and 3 and install last board using Step 1.